Last edited by DreamensioN; Sep 6th, 2010 at 08:37. Last edited by danmark_ori; Sep 5th, 2010 at 00:58. Hello guys ! 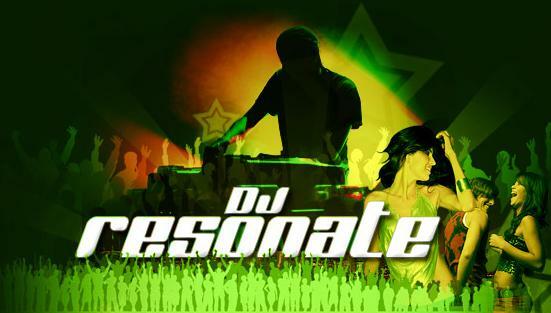 DJ Resonate can't join us tonight. He sent me the tracklist ! Hello bjerre hows it going, mate?